Visiting people in their homes – and offering practical assistance and compassionate face-to-face support – remains at the core of the St Vincent de Paul Society Victoria. Young Vinnies Visitation is flexible, provides a supportive environment for volunteers and doesn’t require follow-up meetings. 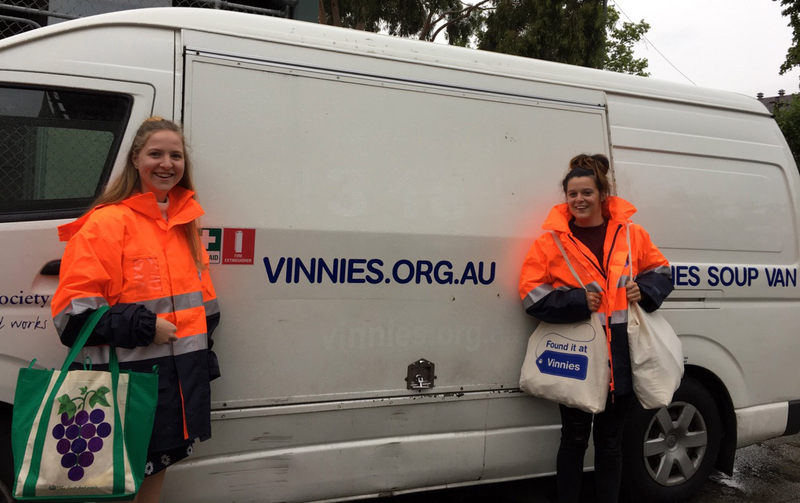 Volunteers assist with visitations in the Port Melbourne area every Saturday morning. Visits begin at 9:30am and take a couple of hours. New volunteers will always be paired up with an experienced person, and visits usually conclude with a 'debrief coffee' at a local cafe.